The KSS School of PAs team is based at Surrey & Sussex NHS Healthcare Trust in Redhill, Surrey. Dr King is the Head of School for the KSS School of PAs and Clinical Lead and Consultant in Acute and Geriatric Medicine at Surrey and Sussex Healthcare NHS Trust (SASH). Natalie has helped to train PA students since 2008 and has employed and been the PA tutor for PAs employed at SASH since 2012. She is also the RCP Fellow representative who sits on the Faculty of Physician Associates board at the RCP London. 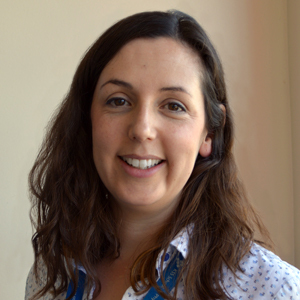 Michelle is a Physician Associate working in Acute Medicine at Surrey and Sussex Healthcare Trust. 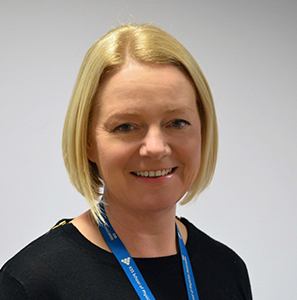 She has been working with the KSS School of Physician Associates since November 2016 helping to support the universities in the region and introducing the role to prospective employers in primary and secondary care. Michelle graduated as a Physician Associate from St George’s, University of London in 2014 and spent two years working within Care of the Elderly before transferring to Acute Medicine. 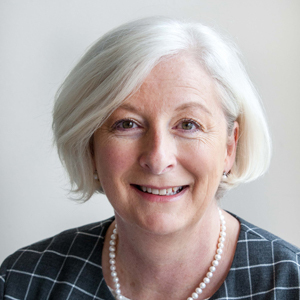 Michelle was appointed to the Faculty of Physician Associates (FPA) Board in March 2016 and is Joint-Chair of the FPA Post-Registration Education sub-committee. Jo joined the HEEKSS PA Programme in April 2015 following many years working in IT in the banking sector in various roles, more latterly project manager and customer relationship manager.